Talk about charming! 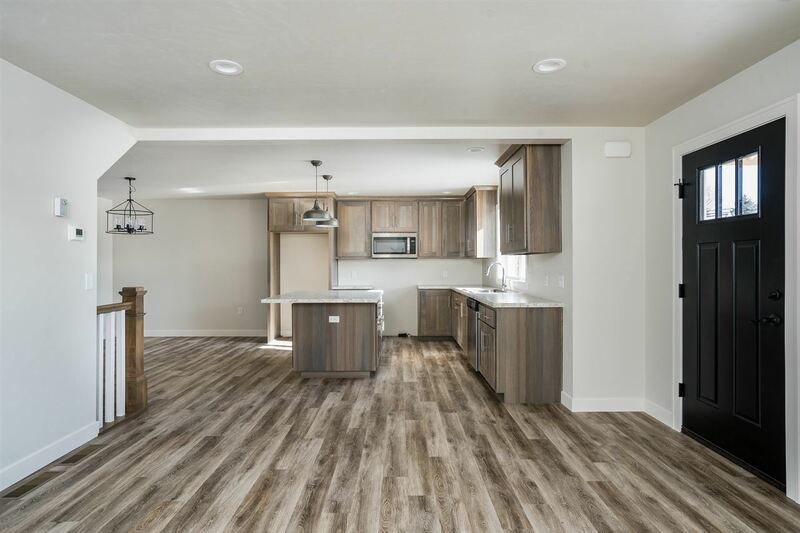 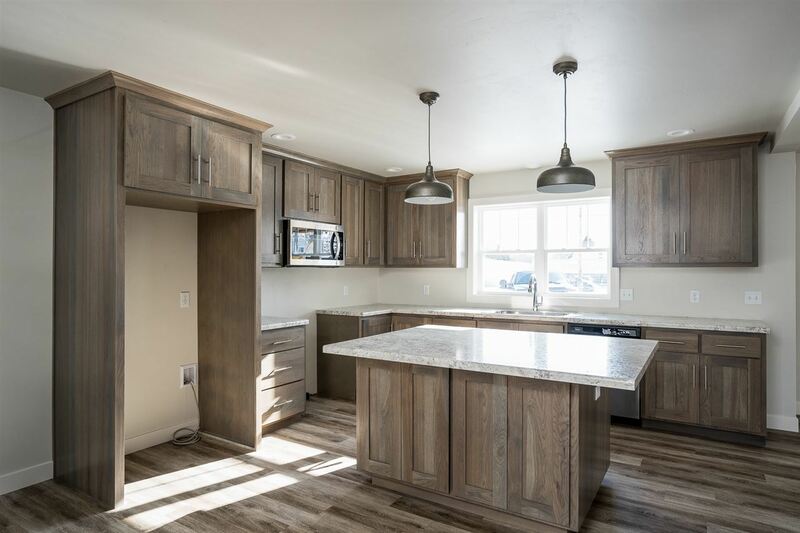 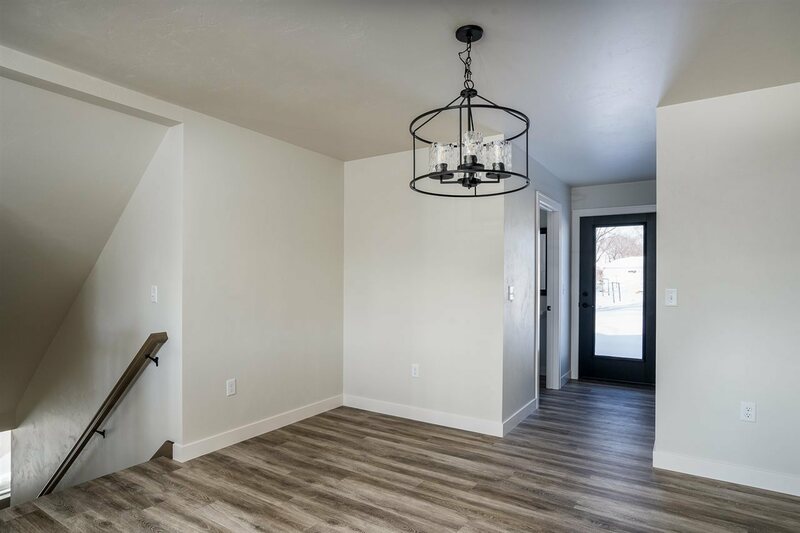 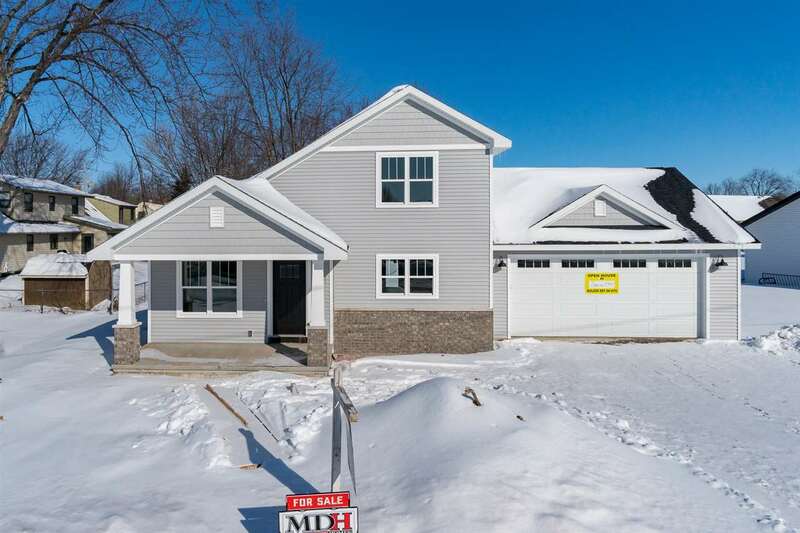 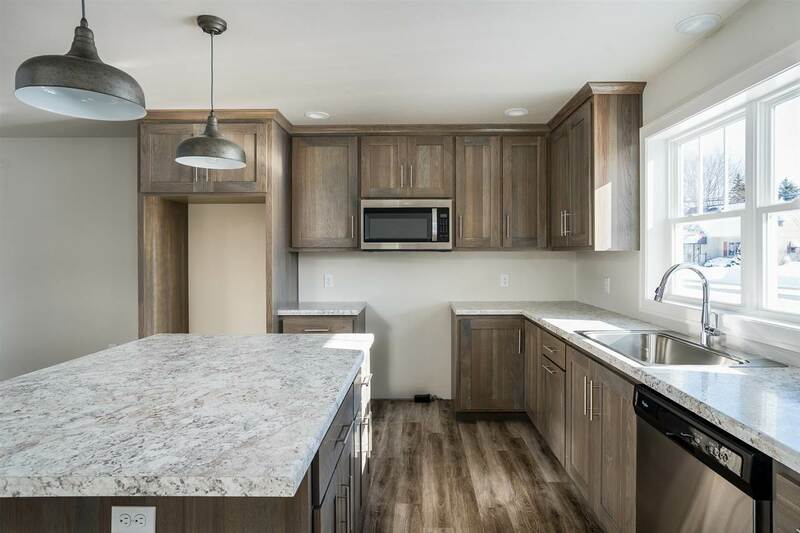 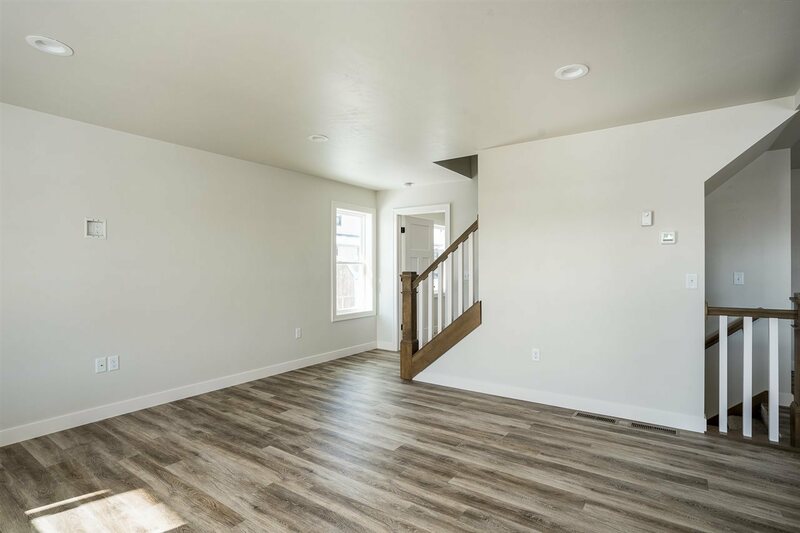 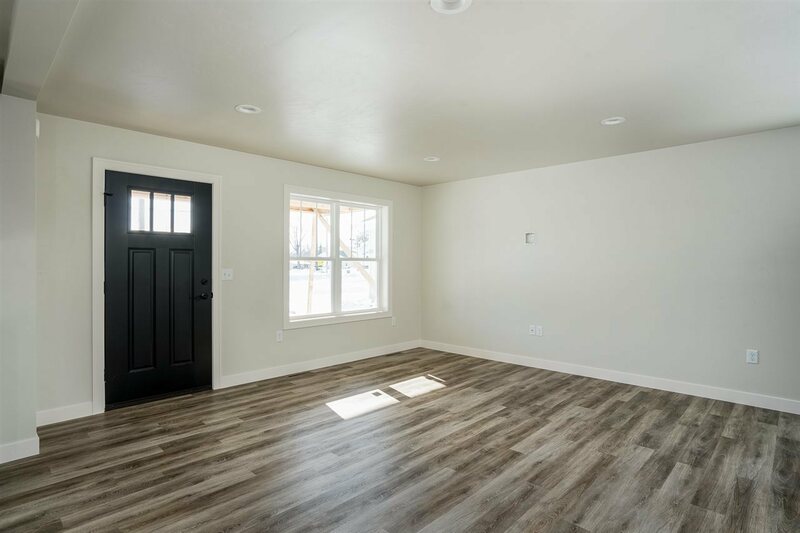 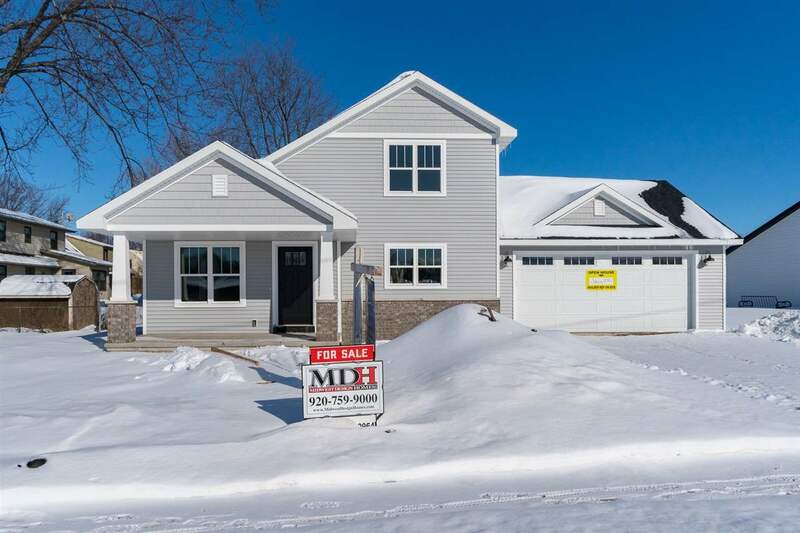 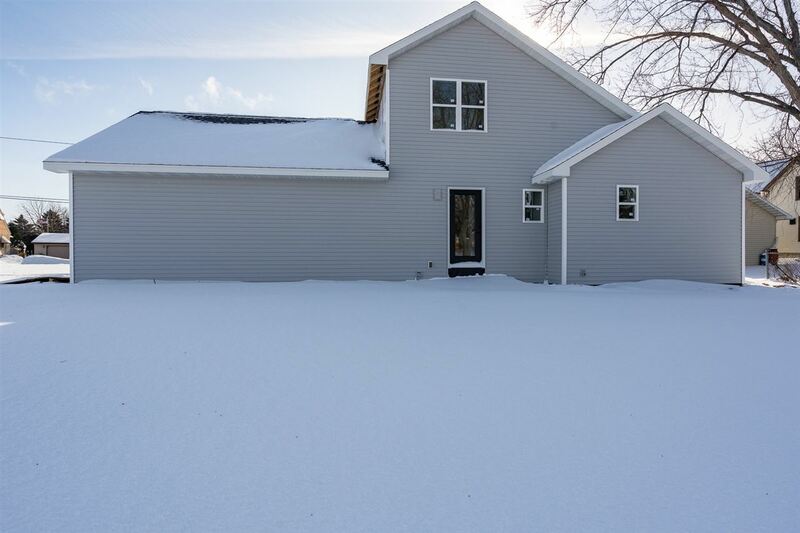 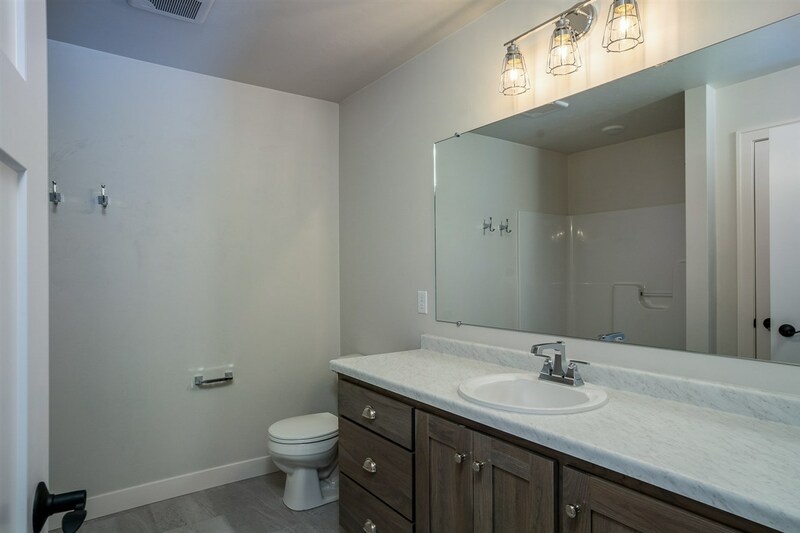 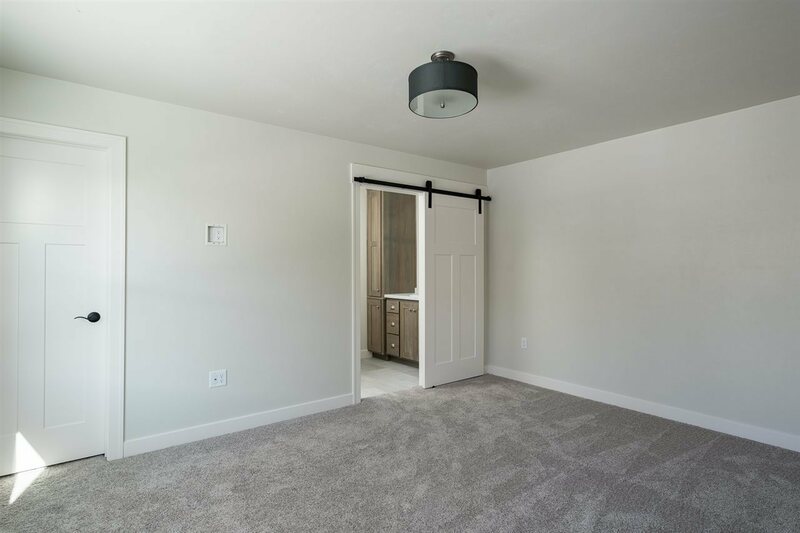 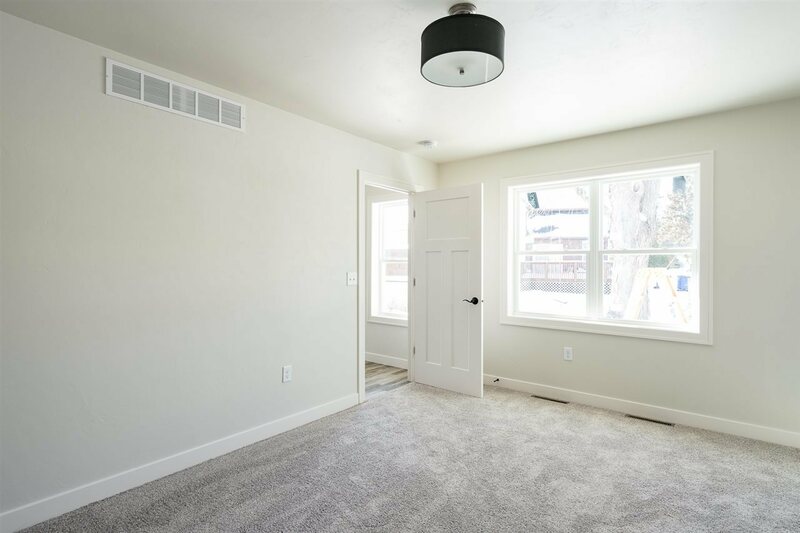 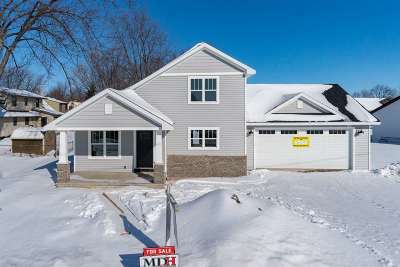 This NEW CONSTRUCTION home features painted trim, plank flooring and custom maple cabinetry! 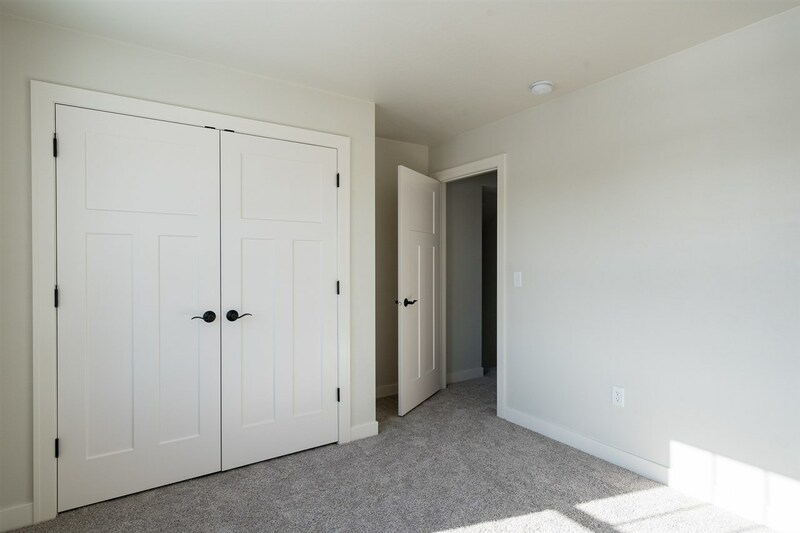 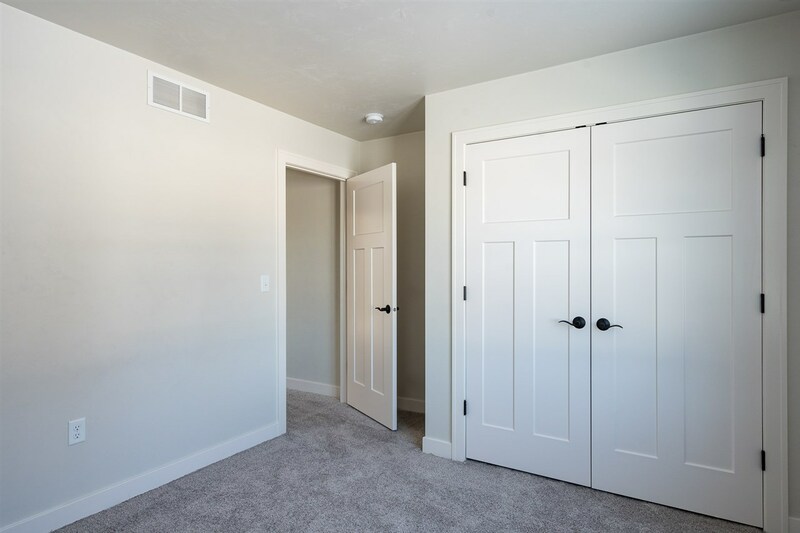 First floor master suite fully equipped with a walk-in closet and full bathroom with barn door. 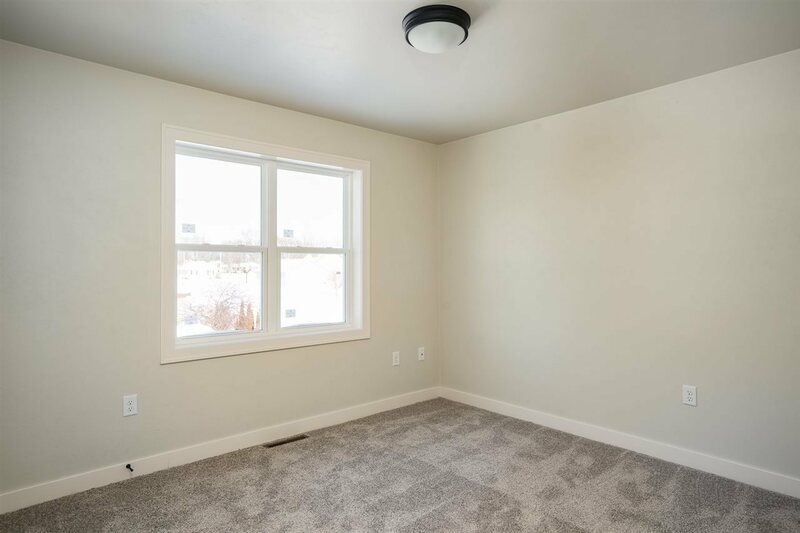 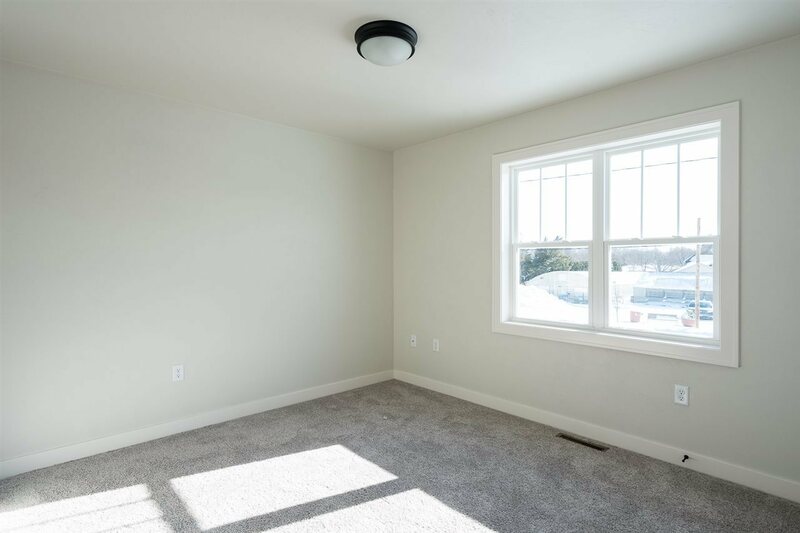 Two bedrooms and a bathroom finish the second floor. 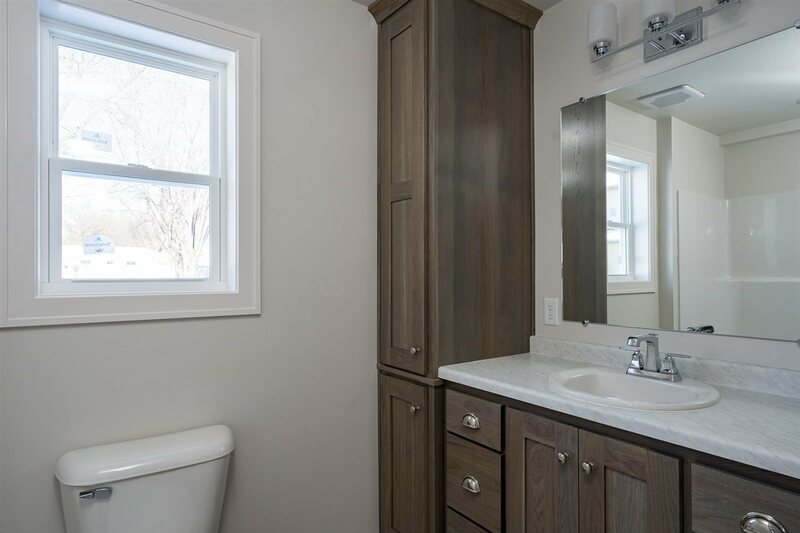 Whole home humidifier included! 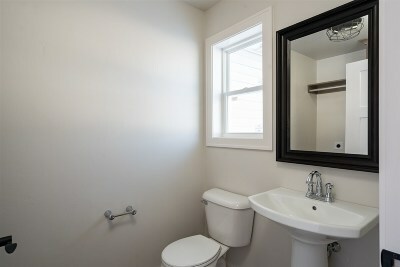 Basement is roughed-in for a bathroom and is awaiting your final touches! This home is Focus on Energy Inspected! 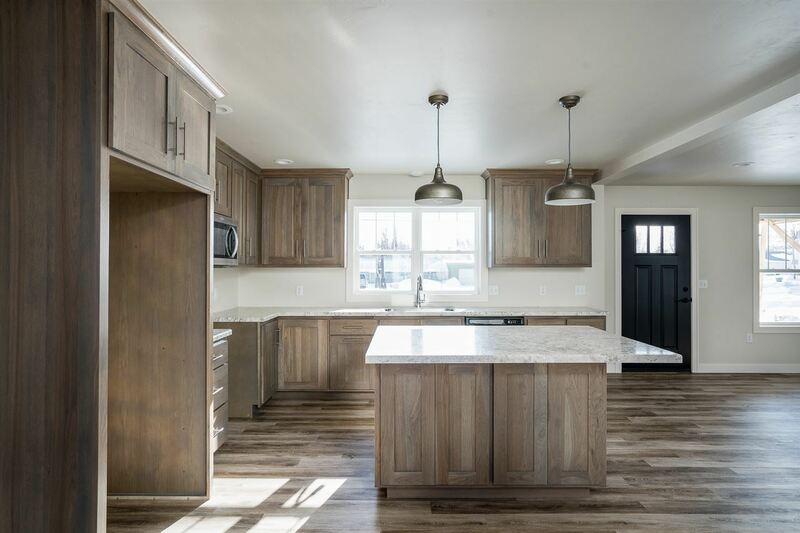 Lower utility bills, premium indoor air quality, and a huge resale advantage! Directions: From Washington, East On Main Street To Property.